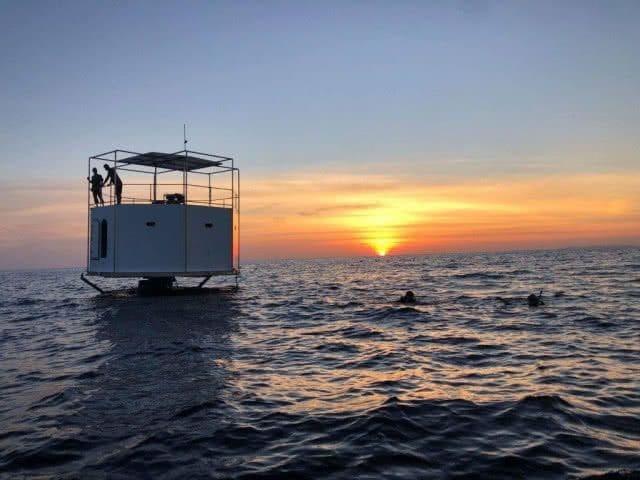 PHUKET: Health and environment are two buzzwords that are being heard a lot nowadays across the globe and Phuket is no exception. Health-conscious segments of local markets continue to grow and an increasing number of producers are looking to exploit this consumer base. What was once a niche market has turned into an ‘eco green everything’ fad. Indeed, many consumers, producers and suppliers, will struggle to explain the difference between ‘organic’ and ‘chemical-free’, among other things. 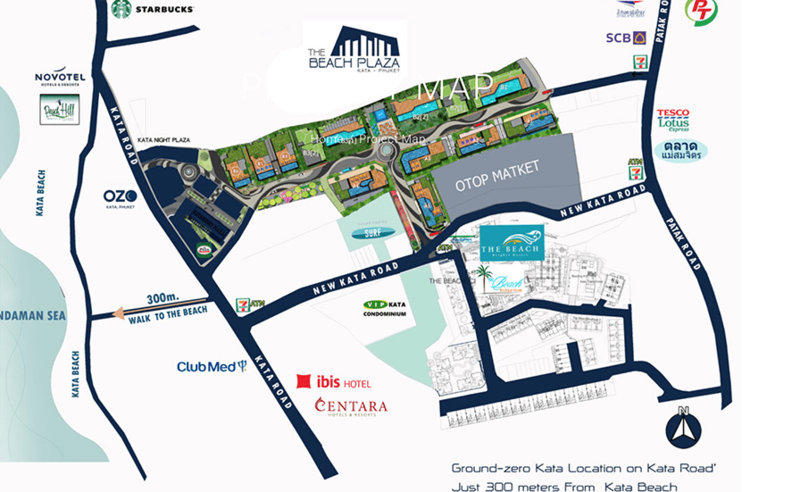 In an exclusive interview with the Phuket Gazette, Martin H.J. Smetsers, Managing Director of Pura Organic Foods Limited, shed some light on the topic. “The term ‘chemical-free’ cannot be compared to organic farming as chemicals are used from the time of seeding until a short period before harvest, when the use stops. The chemicals and pesticides used ‘disappear’ during this final period. However, since chemicals were used for 90 % of the growth period, such produce is subject to damage and other alterations in taste, color, shape, size and nutritional value,” he explained. “I’ve seen a study that states that non-organic food has lost 50 per cent of its nutritional values over the last 50 years and in order to get the same nutritional value that our grandparents did 50 years ago we must eat twice as much today. With Organic produce this is less the case,” he added. 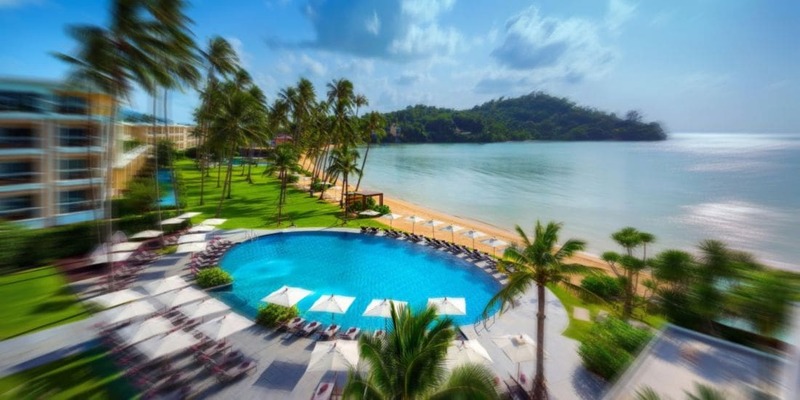 From its base in Thalang, Martin explained that Pura Organic supplies a wide array of fresh and truly organic produce to hotels, resorts and restaurants in Phuket and the southern region. With a focus on high-quality organic produce, it distributes vegetables such as kale, green long beans, red long beans, Chinese radish, lettuce, pak choy, all kinds of lettuce, wild rocket, regular rocket and winged peas; herbs, including four different kinds of basils and coriander; and fruits such as papaya, pineapple, passion fruit, longan and mangosteen; in addition to organic dairy products such as milk (cow, buffalo and goat) and cheese, eggs and chicken. “In total, Pura now carries over 800 organic products. 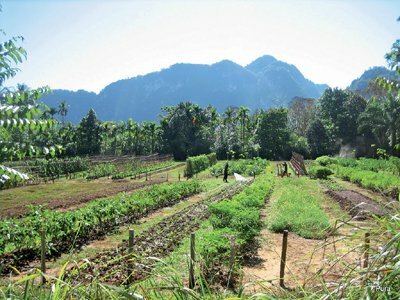 One of our main local suppliers is the Thanyamundra Organic Farm in Surat Thani, next to Khao Sok National Park,” Martin said, noting that the organic farm is certified under the Agricultural Certification of Thailand (ACT) standard. 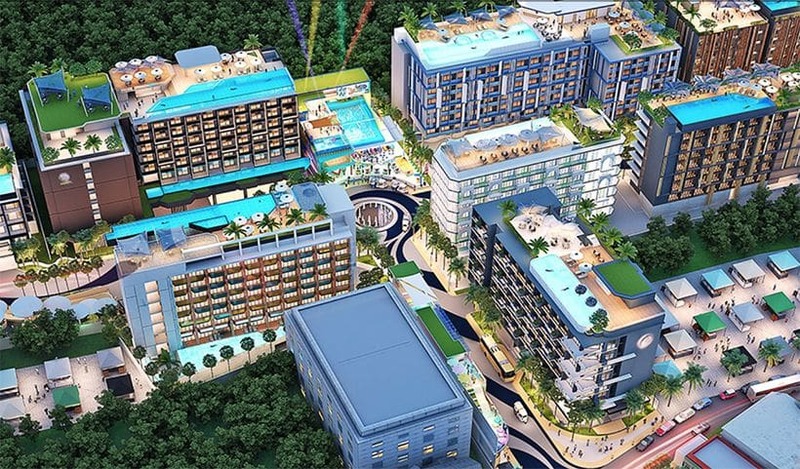 “This particular farm is on a 60 rai parcel of land located about two hours north of Phuket, and is attached to the 10-rai Thanyamundra Organic Resort which was recently chosen by Agoda as one of Asia’s Top 10 Eco-Boutiques,” he said. “As our associate, the farm sells us their entire harvest, which we then distribute throughout the south, mostly in Phuket,” he explained. While the company sources a lot of its fresh produce locally, its entire supply network comprises a total of 40 sources nationwide including those in Surat Thani, Chiang Mai, Chiang Rai, Nakhon Ratchasima and Mae Hong Son provinces, Mr Smetsers added. “Pura has had some problems due to a logistic issue caused by the recent flooding, but since our main product lines are fresh produce, most of this is flown directly into Phuket from all over Thailand,” he said. Martin went on to explain that while official certification and reputation is important, it cannot be relied on unconditionally. “We initially believe and trust our organic sources, but try to make it a point to personally visit their production and distribution facilities to see if they meet Pura’s quality requirements,” he said. “Over the past 14 months, we have taken some products with certified organic sources off our list simply because after visiting the farm we didn’t feel comfortable with the quality and standard observed,” he added. “On the other hand we feel very proud to carry products from non- certified sources who have shown us comfortable levels of organic correctness. Pura Organic Foods Ltd is very willing to help the small farmer who makes an effort to be organic and whose efforts are often pressured by unfair trade practices,” he added. Martin himself has been eating organic food for over 20 years and said he has not had to take a single day off for sick leave.